Young Boy and his Grandad at Braxted Park. This was another image taken whilst assisting photographer Andy Griffin photographing a wedding at Braxted Park last summer. Why have chosen it as my image of the week? Well I don’t think that requires too much explanation, I think the image it speaks for itself in volumes. What the relationship is between the little boy and the older man I don’t really know but I suspect that he is his grandad or else some other close family relative or friend. The boy certainly seems to show him a great deal of admiration and respect. He is very comfortable in his company and also fascinated in what he has to say. 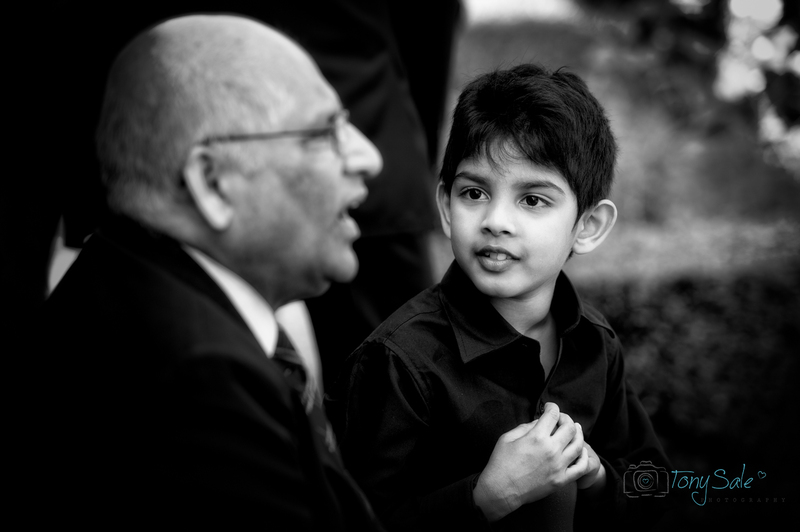 As I observed the boy was eager to keep the conversation going and listened intently as his ‘grandfather’ spoke. I think it’s a great image, I hope you do too; please feel free to comment in the box below.